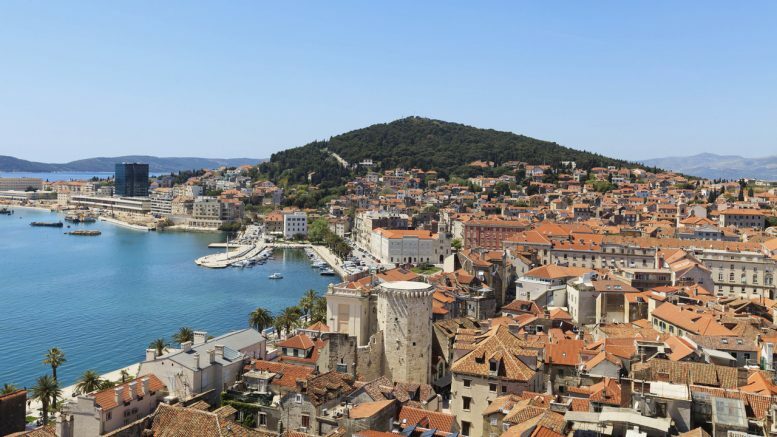 BA have announced that they will fly to the Croatian city of Split from London City Airport for the first time next year. They will start operating three flights a week in June through the peak summer months to September. Fares start at £75 each-way hand baggage only fares, based on a return journey bookable on www.ba.com. Avios redemptions should also be wide open. British Airways also operates flights to Split from Heathrow Airport and is increasing frequency there from five to seven flights a week next year. Split is the second largest city in Croatia and is becoming increasingly popular as a holiday destination or for joining a cruise ship. If like me you have left the Christmas shopping a little late this year or fancy perhaps treating yourself, the British Airways Avios eStore is offering double Avios on purchases at certain retailers. The promotion runs until Sunday December 23. Avios eStore features over 900 retailers in many different areas such as fashion, health & beauty, gifts & flowers, entertainment, tech, travel, children’s toys and electricals. The eStore works like cashback sites. You click on the link to the store or company and then are taken to the normal website for the company. You just shop as normal and then get a certain amount of Avios per £1 depending on the retailer. You would of course still get the miles or Avios from a credit card as well. You can find the BA eStore here. Virgin have launched their winter sale bookable until 31 January 2019 with sale fares on to the US, Caribbean, Asia and Africa as well as good deals on hotel+flights packages. There are some worthwhile deals on Upper Class. If you have never flown with Virgin then you can read my reviews here. The main fare wort considering is the deal to Johannesburg at £1799 which is a good price. I shall be reviewing this route in January. There are also some good prices in Premium Economy to the US and Shanghai all around the £700-800 mark. The special sale page is here. 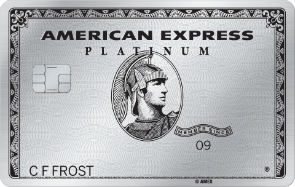 If you have an Amex issued card such as the Platinum, check the offers as I have received the very generous £200 off £600 or more spend on Amex travel. Amex travel work just like any other online travel agent so you could use them to buy flights or hotels and save £200. It is always worth checking prices with Amex Platinum travel on flights anyway for certain airlines as they offer a discount and offers on Qatar, Etihad and Emirates flights. I also find the customer service excellent and actually when I have had time change issues with Qatar they have sorted it all out for me which was great. The offer is valid on pre-paid hotels, flights, car hire or experiences booked through American Express Travel. Cruise bookings and hotels booked through Fine Hotels & Resorts and The Hotel Collection are not eligible. You must book and pay by 28/02/2019. 4 Comments on "News & offers: Double Avios, another BA route & Virgin Atlantic sale"
On the new AMEX offer – if you book a Conrad hotel do you still get your Hilton Honours Benefits? It’s a bit of a grey area, normally not with most travel agent bookings but it does vary by hotel and the type of booking. Not sure if it is the sale but I can see some Virgin fares from Manchester to Los Angeles in June for £1571 return. That’s a very good deal Geoff!